Kai D. Hart, DMD was born and raised in Hillsboro and is a life long resident. 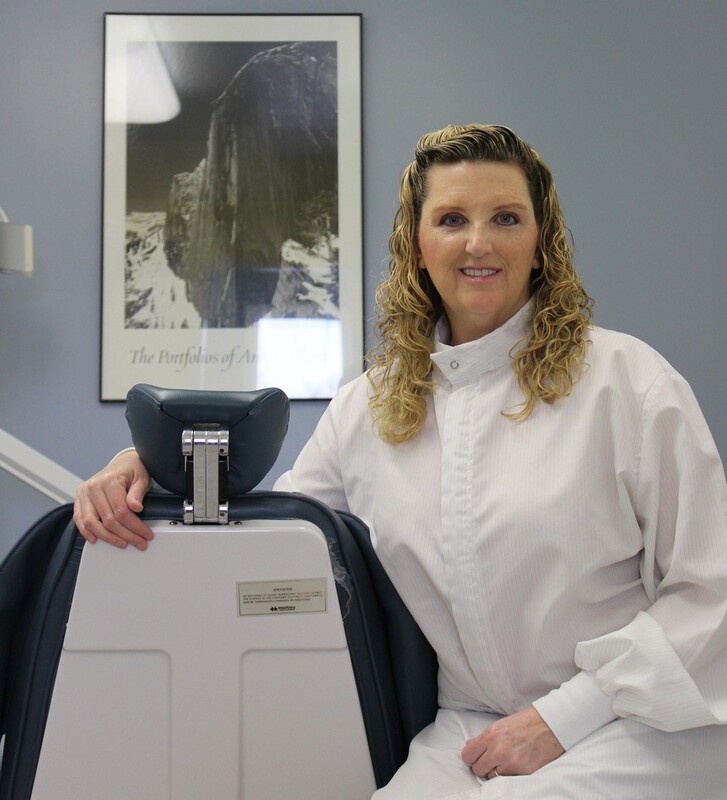 Dr. Hart started her dental practice in 1992 and has been at her current location since 2003. Dr. Hart can provide dental care for your entire family. She sees patients as young as age 1 and as old as over 100. Dr. Hart has received extra training to be able to offer braces to both children and adults. Most insurance plans accepted. Carecredit financial payment services available. Medicaid accepted for children age 1-18 that reside in Montgomery County. Dr. Hart provides top quality dental care in a casual setting.